Beauty: Nivea Gentle Cleansing Wipes. - Daisy Chains. Beauty: Nivea Gentle Cleansing Wipes. 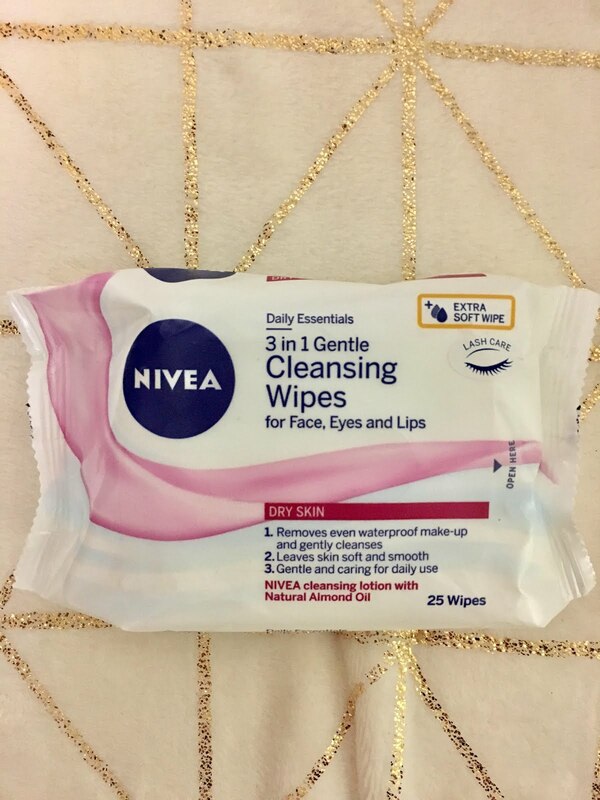 Today I'm sharing what I think about the Nivea 3 in 1 gentle cleansing wipes for dry skin. Nivea products having been pretty staple in my household growing up and I have always been fond of the scent of their products. One of my friends even swears by their classic cream in tins as their secret to incredible skin. I can't quite remember how much I got this for but I picked this up from Tesco Metro in Canary Wharf on sale. Tesco often do offers on these wipes so I recommend checking regularly if you want to pick this up. I bought the Dry Skin version and their wipes are extra soft so if you have sensitive skin this will work well for you and actually will work wonders on your skin. 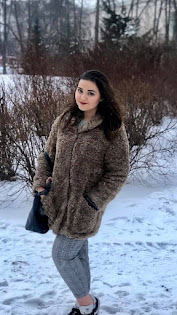 I have very sensitive skin and I often find that make up wipes leave my skin is often left sore, red and just unbearable to look at when my make up goes on because they make my skin break out into a rash. This however is one of the few that makes my skin goes bad and I'm quite sure the addition of almond oil in this plays a big part in leaving my skin feeling nourished. In terms of getting my make up off, this always works fabulously on its own but I always love to add a bit of micellar water to the wipes to really get all of my mascara off before I wash my face. What are your favorite skincare/ beauty items from removing your make up?